A glass of water sits on the counter. It is half full. Or is it half empty? So often I have used that image when working with individuals therapeutically, because that image is often reflected in how we view our lives. Are our lives primarily half full or half empty? Our minds are often our allies, but they can become our enemies and, in those instances, they push us to primarily focus on how “half empty” over lives are. With such a mindset, our focus is primarily negative, e.g. the lack of money we have, the too few friends, the difficult job, the poor grades, the loss of the election, etc., etc. And that can be depressing or anxiety provoking. 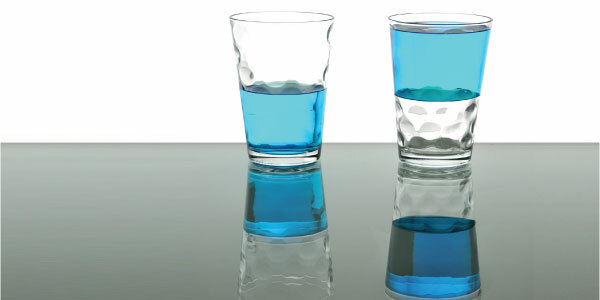 So, it is important that we as a nation have set aside special days to push us to look at how “half full” our “glasses” are. One of those days which has deep roots in our history is Thanksgiving Day. It is a day that goes back to 1621 when the Plymouth colonists and the Wampanoag Indians shared an autumn harvest feast. Today this day continues to be one of our country’s favorite holidays. It is a day that gives us a special time to realize that, no matter how difficult are lives can be at times, as we sit around the Thanksgiving table, there are so many aspects of our lives that bring us pleasure and thanksgiving. These gifts could include our health, our friends, our family, our country, the beauty of our world, the hopes that we have for the coming year, etc., etc. So many years ago, the colonists and the Indians celebrated the fact that, although a cold winter would soon be setting in, the autumn had produced so many fruits and foods for which they were so thankful. Their “glass” was half full. May this focus be the same for you, your family, and your friends on this special day of Thanksgiving.